Wanting to improve on your physique and concentration during racing? We can provide physical training, nutritional advice, remote monitoring tools, reporting progress as well as on-track support. Would you like to reach a higher level in race driving performance? And you are seriously keen improve your physical fitness? 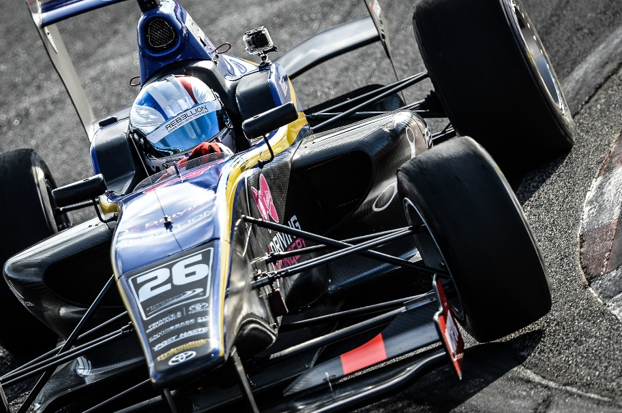 Since it is very important to be in your top shape and physical condition as a racing driver, we are able to provide techniques that help you become physically and mentally stronger. By the application and implementation of specific training methods, such as specific physical exercises that are functional for motorsport, we can make your body stronger and less fatigued during a race. We provide intensive and functional training and together we can create the winning package, designed for you. Training packages include an initial benchmark test that will show your current abilities and highlight areas where we can improve. Based on the test results you will receive extensive training and nutrition advice. As personal contact is very important to us, we will be in regular contact to monitor progress and quickly adjust where necessary. A supplementary package allows us to monitor your progress remotely, to give the flexibility that you need. On-track preparation and physical assistance is also available to allow on-site performance enhancement. Please get in touch if you would like to know more about our products and services.